The Jets continue to create salary cap room to make a run at Ravens linebackers Ray Lewis or Bart Scott — the likely choice here is Scott — and safety Jim Leonhard in free agency by restructuring the contracts of safety Kerry Rhodes and linebacker Calvin Pace. 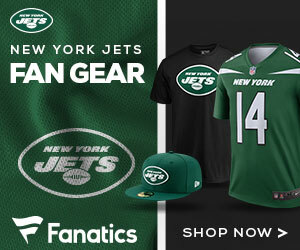 According to nationalfootballpost.com, the Jets have reworked the deals of Rhodes ($4.9 million savings) and Pace ($4.7). The moves leave the Jets roughly $37 million under the projected 2009 salary cap of $124 million, but that figure isn’t official because the league has to factor in incentives earned by players last season and subtract that number.